Release Date:08/05/2016;Notes:Limited double vinyl LP pressing of this 2006 release. 4:21... 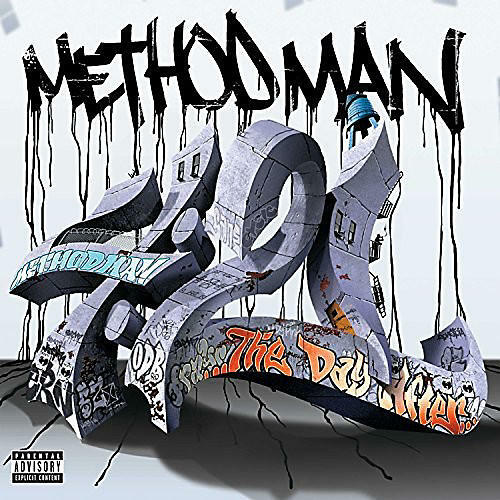 The Day After is the fourth studio album by rapper and Wu-Tang Clan member Method Man. The album features guest appearances from Fat Joe, Styles P, Redman, and various Wu-Tang Clan members. Production is handled by RZA, Havoc, Kwamé, Erick Sermon and Scott Storch, amongst others. U-God appears on the song "The Glide" but isn't credited. Method Man explained the album's title: "The national weed smoking day is 4/20, so I named my album 4/21 The Day After. Because after that day, you have this moment of clarity when you're not high and you see things clearly."